The Mortal Kombat team has done a consistent job taking popular rumors and making them into reality. Ermac has to be the ultimate rumor – not just because of his untold popularity, and not just because of his becoming a real character with the debut of Ultimate MK3. What's really legendary about this is that people still insist on there being an Ermac glitch in MK1, in which Scorpion will "accidentally" turn red. 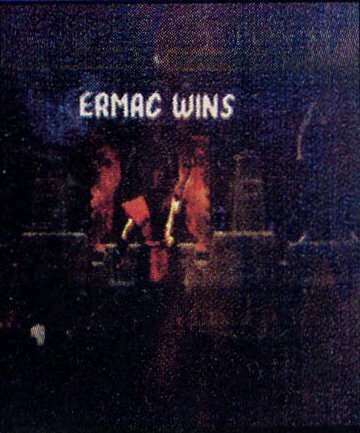 There was an audit screen in Midway arcade games (starting with Smash TV) that indicated when an Ermac or "Error Macro" would occur. Ed Boon once dispelled the rumor once and for all when he declared in a Tweet: Ermac "wasn't a character... he was a macro I wrote for catching code errors/traps". EGM has published numerous letters – starting with the original, which included a Polaroid, followed by numerous others which included their own explanation or set of instructions. See Letter 2, Letter 3, Letter 4, and Letter 5. Out of all the rumored characters (or the ones that haven't been made real, at least), the African-American kickboxer Nimbus Terrafaux (whose name can be translated as "Sky Land Fake") has gained the most notoriety. While the Mortal Kombat team constantly takes rumors and turns them into reality, nothing has come of Nimbus Terrafaux... yet. To see the complete scan, with the ridiculous set of complicated instructions to fight him, click here. 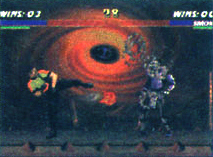 All MK fans are aware of the palette-swapped green version of Liu Kang, hiding out in the Pit II (and later, in the N64 version of MK Trilogy, would sporadically appear in front of the Blue Portal background as well). 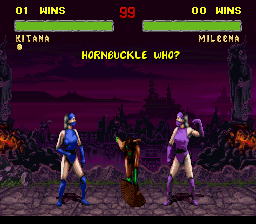 Fans have dubbed him "Hornbuckle", naming him after Leanne Hornbuckle whose name appears in the "Special Thanks" section of MKII's credits. In addition, Jade would sometime pop down before a fight and ask, "Hornbuckle Who?" 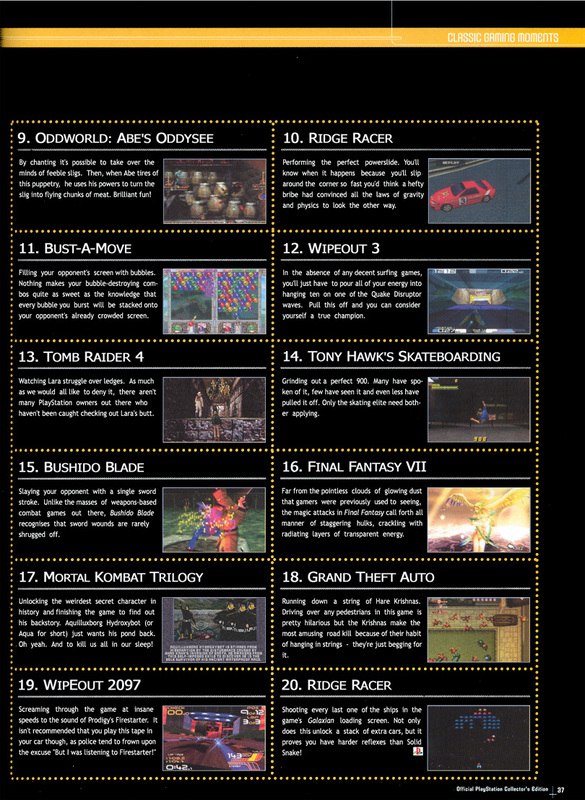 on the console versions. A lesser known fact: A letter was printed in EGM claiming that it was possible to fight Hornbuckle, and that he had an attack that utilized every character's projectile attack at the same time! 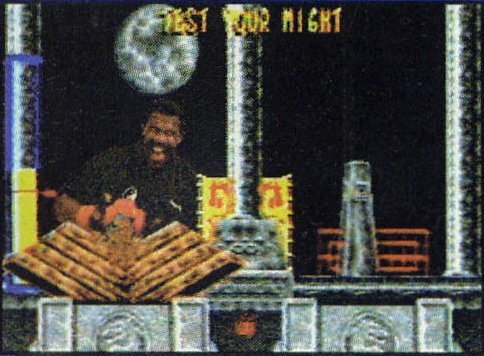 Fun fact: Both of the background characters – dubbed "Hornbuckle" and "Torch" by fans – were really just Liu Kang sprites shrunken down, and one of them on fire. Torch would later go on to become a canon character, albeit with his named changed to "Blaze" for legal reasons. Source: Steve Beran in Blaze's MK Armageddon bio kard. 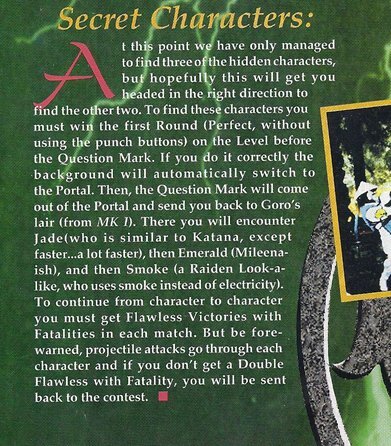 Emerald was rumored to be a Mileena-ish character in MKII. Presumably, she wore green, but a different shade of Green than Jade wore. 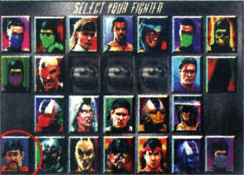 In the issue that mentioned her, there were rumored to be five hidden characters altogether, and while the magazine knew about Smoke and Jade (but not Noob Saibot), there is no further speculation on the characters they are missing. 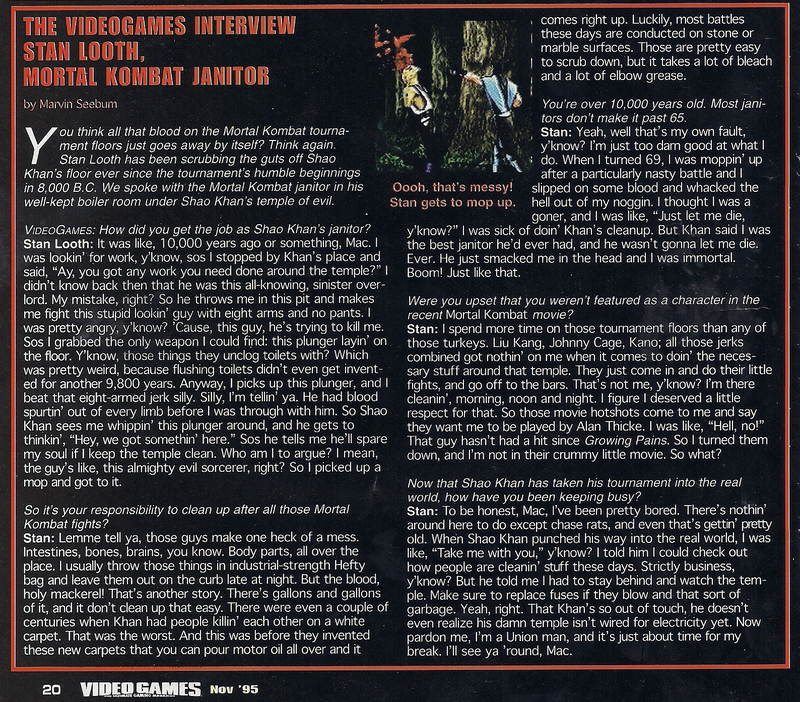 Source: GameInformer in the March/April 1994 issue. 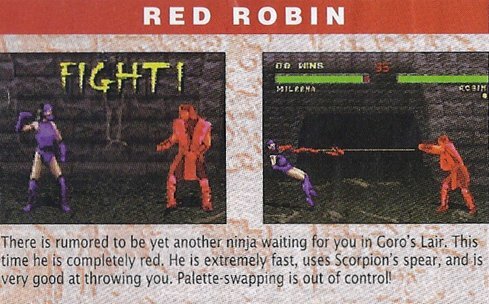 So many palette-swapped ninjas in MK already, now there's a RED one? And besides Ermac, to boot! 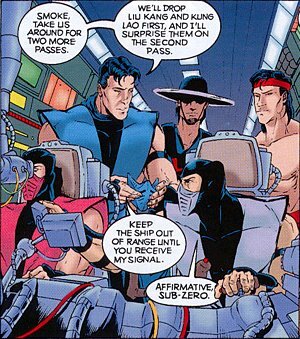 Years before Ultimate MK3 debuted, multiple rumors abounded regarding a red ninja. 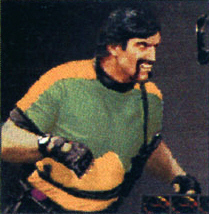 John Tobias’s MKII comic depicted a red ninja, which only added fuel to the fire. With the perspective added by the MK3 storyline, it can be safely assumed that it was a human Sektor, pre-automation. 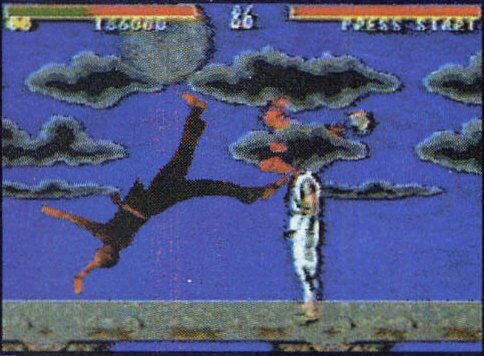 Source: Mortal Kombat II Official Player's Guide by Infotainment World in February 1995. Shao Kahn's own janitor, granted eternal life so he could clean up the Mortal Kombat arenas, forever? That's what you get for being too good at your job, I guess! This obscure character is seldom discussed these days. Source: Videogames Magazine, November 1995. Not too many of these characters have their own ending. In fact, Aqua is the only one who does! A waterproof - and apparently, water-loving - cyber-ninja from Outworld with oni powers, out to seek revenge against Shao Kahn for drying up the lands. He'll also send us all to our watery graves! Click here for more fun with Aqua. 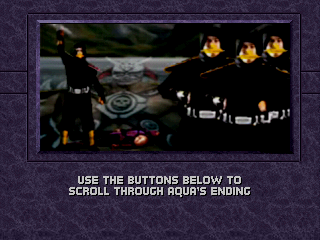 There is also the sound file for Aqua Wins, reportedly (and mysteriously) found within the MK Trilogy Playstation disc itself. Pedro - an April Fool's Day joke - was described as wearing disgusting clothes, and has a special move or Fatality where he farts fire. And this predated Bo' Rai Cho! Complete with a ridiculously complicated set of instructions in order to play as him, he was rumored to have been in the Playstation port of Mortal Kombat 3. Apparently, Shao Kahn would say "Pedro Wins" with a Mexican accent. To see the full scan, click here. 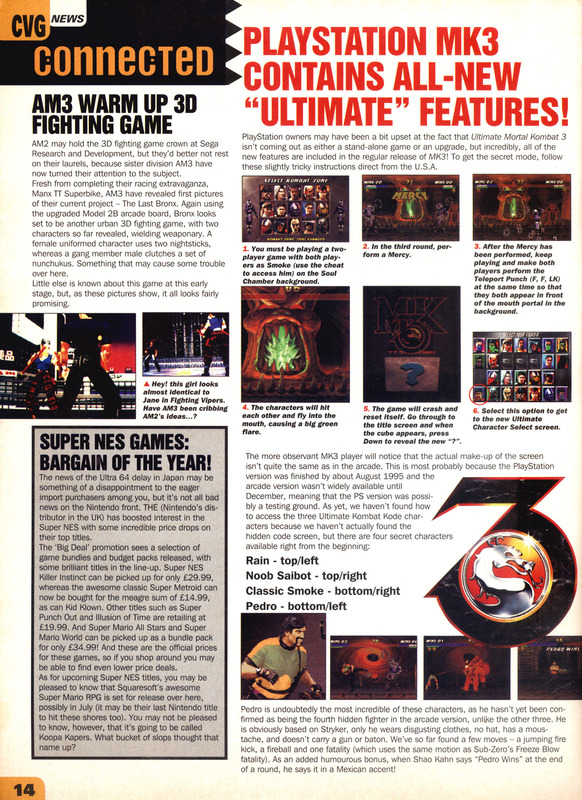 Source: Computer & Video Games Magazine (U.K.), # 173, April 1996. Special Thanks: Dark Templarz for the Ermac information, Gorostilllives for obtaining the Hornbuckle and Pedro scans, Mick-Lucifer for the Aqua scans, Ninja_Mime for some Aqua and Blaze information, and SOL-740 for some of the issue numbers. 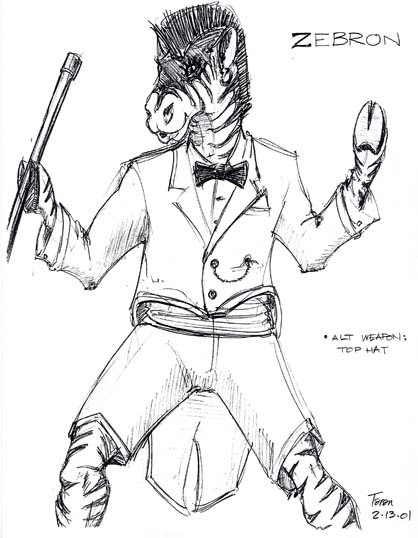 Note: While there are many other rumored characters that used to be popular in the mid-nineties such as Flare, Erinmac, Inferno, Monolith, Notron, Orez-Bus, Wraith's Army, Happyin, John the MK Janitor, etc. this site is only for those rumors that appeared in print. 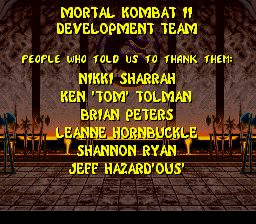 Honorable mentions: Belokk, created by Eurocom as an exclusive for MK Gold whose pictures were actually published in Game Informer prior to being axed from the game, Kochal, a three-headed god whose name is a bastardization of "KOin CHALlenge", and Zebron, posted to Ed Boon's website, Noob.com, as an April Fool's prank. Also Skarlet or Scarlet – anyone know if she made it to print? Send an email to me at tabmok99@mortalkombatonline.com to let me know! Sometimes referred to as Scarlett or Skarlett.